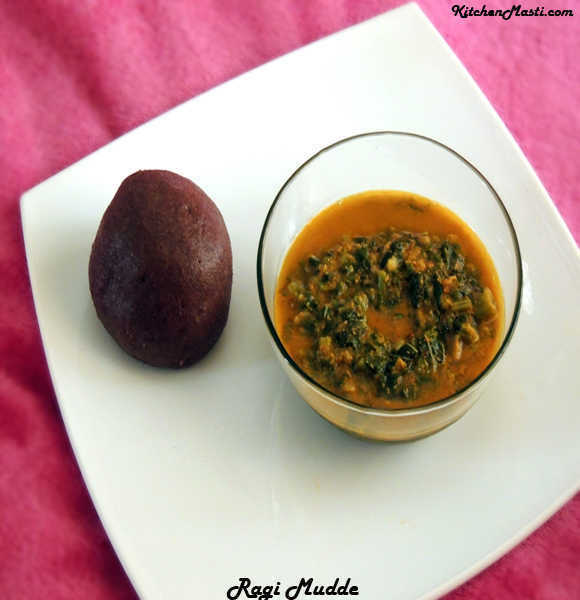 How To Prepare Ragi Mudde Balls. 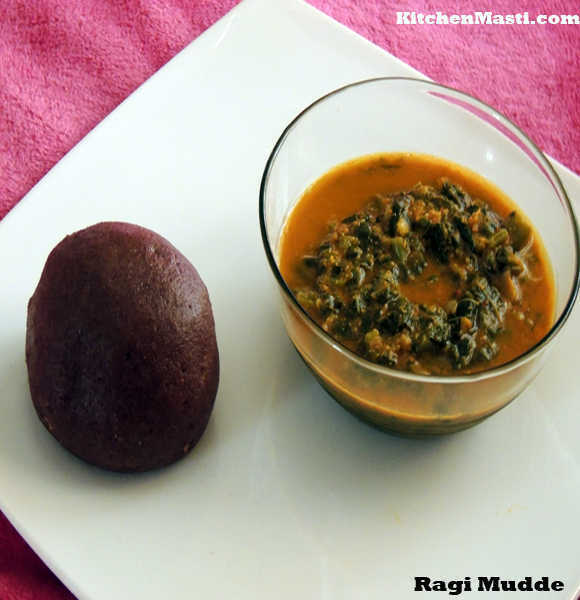 The time taken to prepare ragi mudde is around 15 minutes and the ingredients mentioned here is enough for 2 servings. 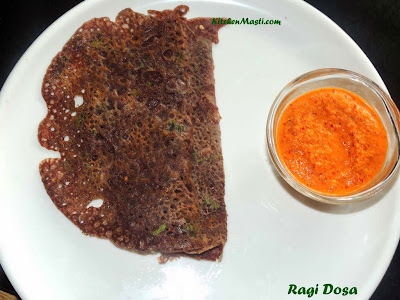 Ragi flour - 1 1 / 2 cup. Oil - 1 / 2 tsp. 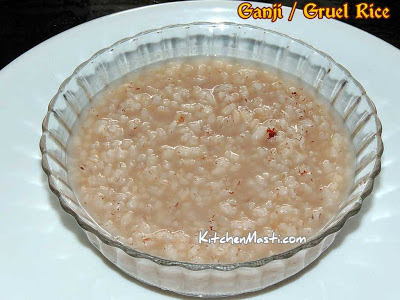 Method To Make Ragi Balls. 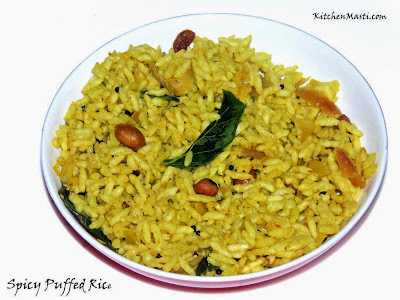 Heat a deep thick bottomed vessel with water in it as mentioned in the ingredient. Sprinkle 1 tbsp of flour and oil into the vessel and allow it to boil. When the water starts boiling add the remaining ragi flour and salt. Now lower the flame completely and continuously whisk the flour with a little force. Keep whisking for 2 - 3 minutes till the flour turns hard like that of a ball and let the flour simmer for another minute. Transfer the thick boiled flour on a wet wooden surface. Smear your hands with a little water and knead the ragi ball for around 2 minutes and shape it into a ball. 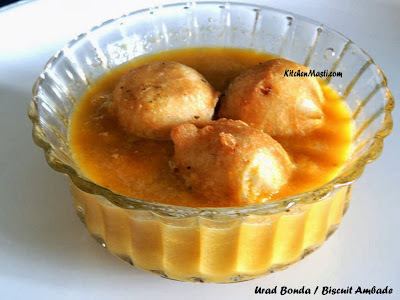 Your Hot and healthy raagi balls are ready to be served!!!. 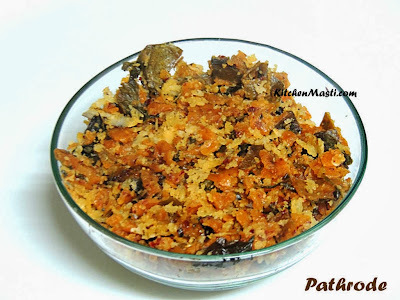 Keep whisking the flour till the texture shines which indicates that the flour is not raw in taste. Pat the flour with your wet hands and see to it that the ragi mudde does not stick to your hands which implies that the ragi is cooked. Salt is optional. You may skip the same. 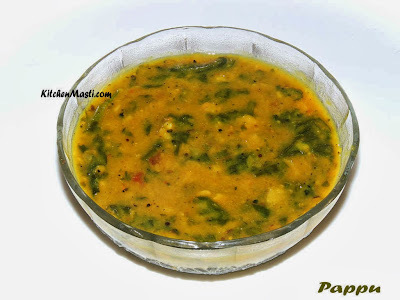 Top 1 tsp of ghee while serving the mudde long with soppu saaru. .
You may increase the quantity of ragi flour if you opt for a harder ragi mudde.